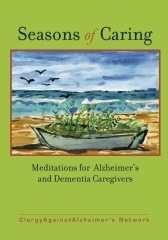 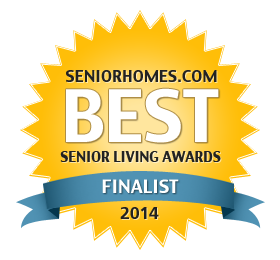 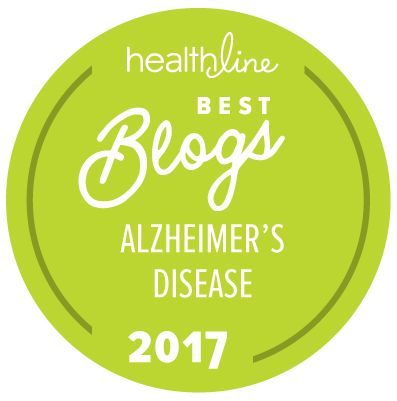 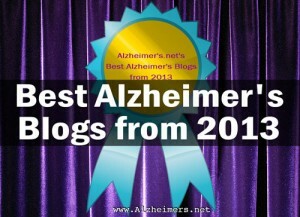 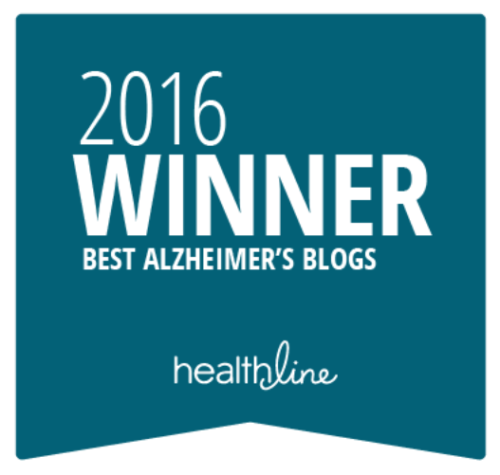 A Place for Mom‘s new Alzheimer’s Resources blog, is up and at’em! 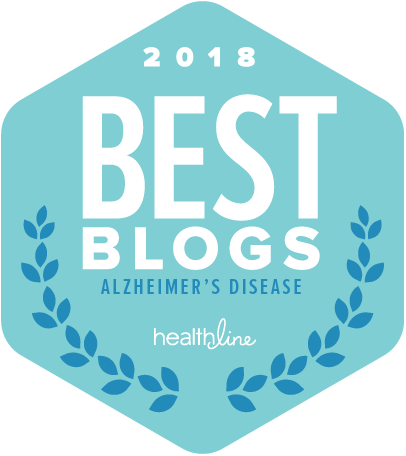 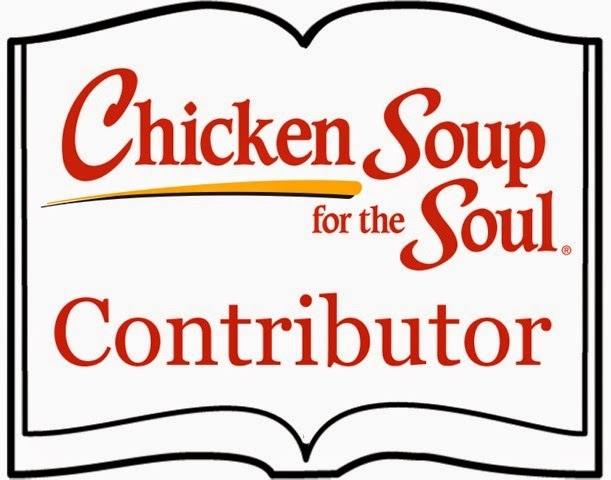 Be sure to stop by and visit me, help spread the word that it’s live, and feel free to leave comments telling us what topics you’d like to hear about. 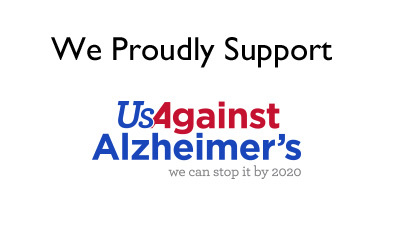 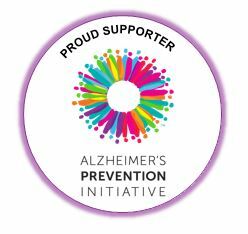 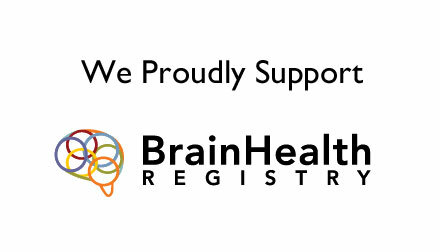 Help us make Alzheimers.net the success we know it can be!